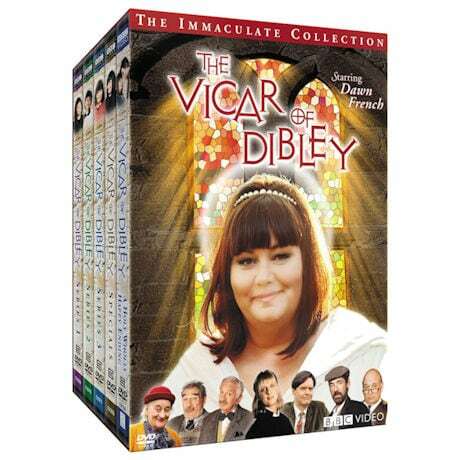 When the sleepy village of Dibley gets a new vicar named Gerry, the people are surprised to learn that Gerry is short for Geraldine. 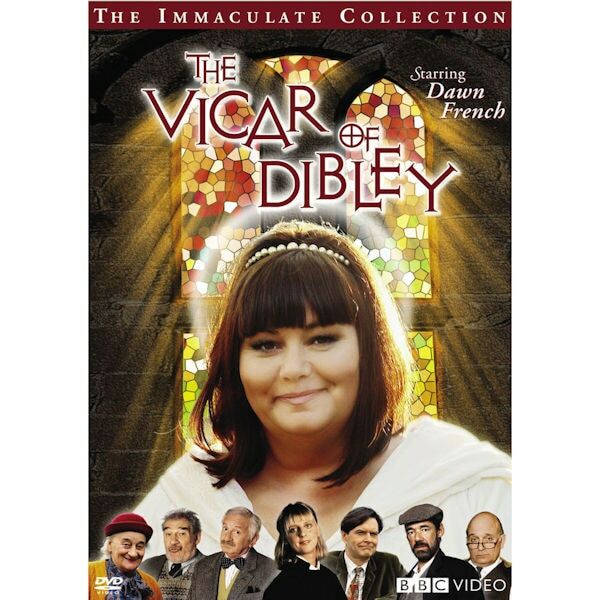 Dawn French (creator of Absolutely Fabulous) stars as the outgoing young vicar who butts heads with the locals and wins their hearts. Set includes every episode of the international Emmy® winner, one of the most popular shows ever produced by the BBC. "Quintessentially English comedy"—Telegraph (UK). 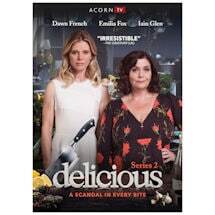 25 episodes (plus many special features), 12 ½ hrs, 5 DVDs.